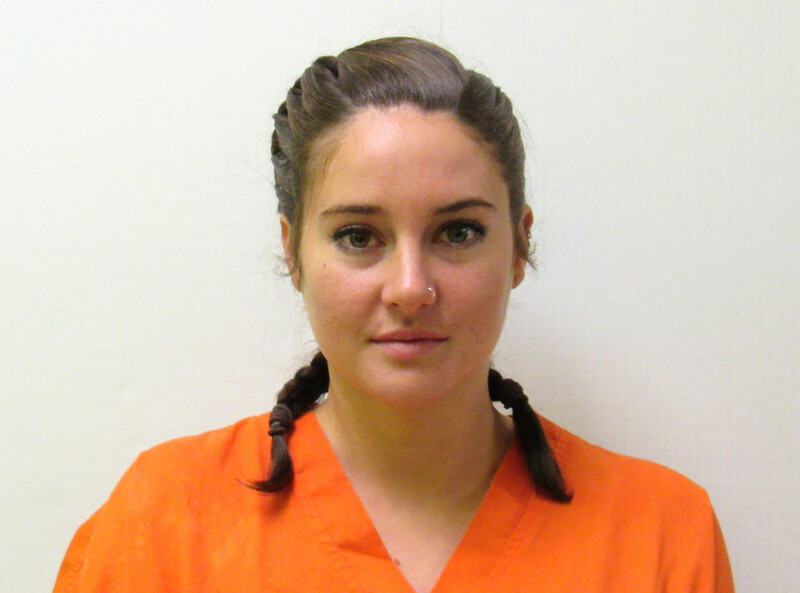 –Shailene Woodley wrote a first-hand account of her arrest for Time. -A source tells People that Tobey Maguire and Jennifer Meyer were living “separate lives” before the split, adding “They took turns caring for the kids so they could spend time with their separate group of friends.” Does that mean she has her own version of the p*ssy posse? –Brad Pitt reportedly didn’t file a response to Angelina Jolie‘s divorce petition because he’s hoping they can work out custody on their own. -Whoa. Donald Glover will play Lando Calrissian in the untitled 2018 Han Solo Star Wars Story. -Casting couch alert? Jesse Plemons is joining the cast of girlfriend Kirsten Dunst‘s The Bell Jar movie. -I LOVE Anne Hathaway‘s new movie Colossal and I’m glad that she’s promoting it hard. But this quote about winning an Oscar is a garbage fire. –Bryan Cranston says more Breaking Bad stars are coming to Better Call Saul. Damn, does that mean I have to catch up? –Hilary Swank says she was once offered $9.5 million less than a male costar. Even with the pay gap BS, that seems like a lot. -Dear Lord, I’m really hoping Amal Clooney’s jeans are part of a Halloween costume. Because I’m not here for floral embroidered flares, y’all. -Congrats to Benedict Cumberbatch and his wife Sophie Hunter, who are expecting baby No. 2. -Before we all lose the entire weekend in a Black Mirror binge, here’s a list of all the episodes, ranked. -I’m way too old to shop at Hot Topic, so I’m gonna need a young ‘un to go buy me this Supergirl hoodie. -It’s a big trailer day for Amy Adams. She makes first contact in the final promo for Arrival, and breaks Jake Gyllenhaal’s heart in the trailer for Nocturnal Animals (a movie I’m still not sure if I liked or not).